North Carolina officials want to use drones to deliver emergency supplies in the state, but several issues will need to be worked out first, according to officials with the state's Division of Aviation. The North Carolina Department of Transportation is applying to be part of a federal drone program. 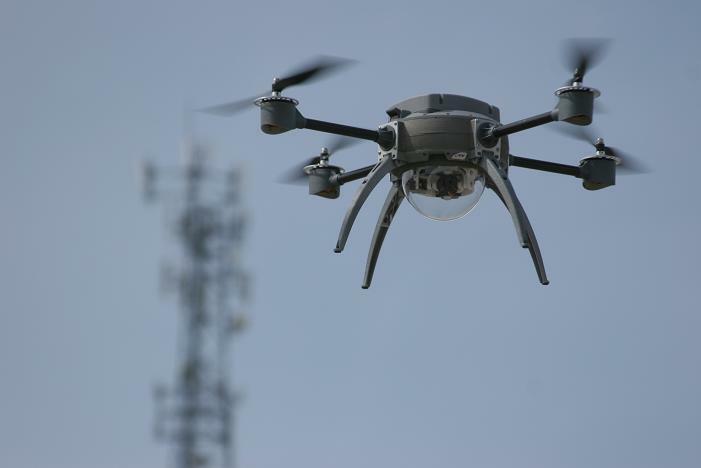 North Carolina hopes to use drones to deliver emergency supplies in the state, but several issues will need to be worked out first, according to Basil Yap, program manager of the Unmanned Aircraft Systems of the NC Division of Aviation. In the U.S., it's currently illegal to operate a drone outside the pilot's line of sight. 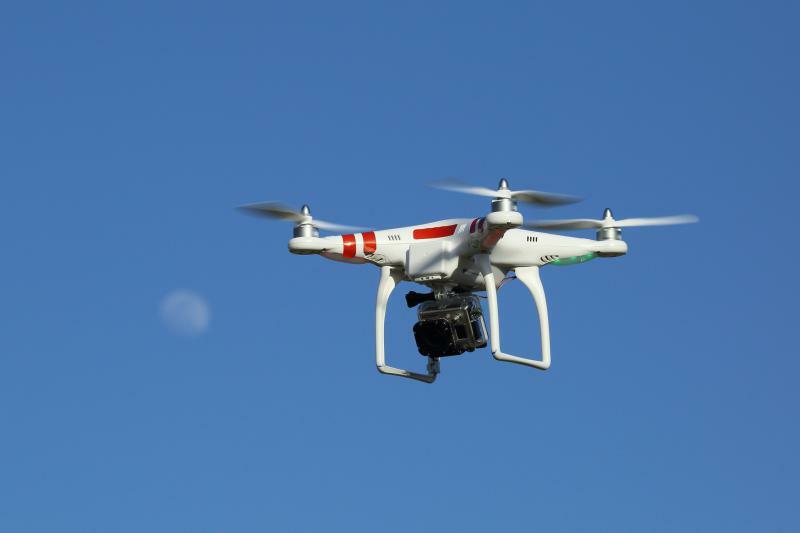 But this program would collect data before the FAA considers loosening restrictions. Yap said one model is the use of drones to deliver blood in developing countries, but that operating drones in the U.S. is much more complicated. Yap says the three-year program would gather and analyze safety and social issues associated with drone delivery. 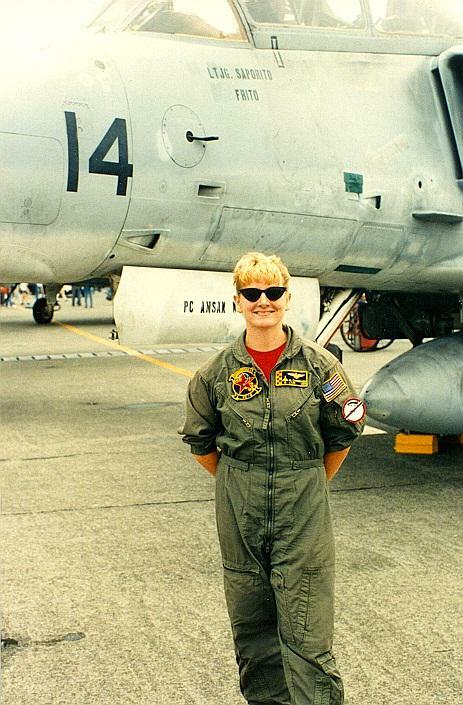 Although the word drone may at first evoke an image of a stealth killing machine, the work of Mary 'Missy' Cummings proves drones are much more than that initial thought. 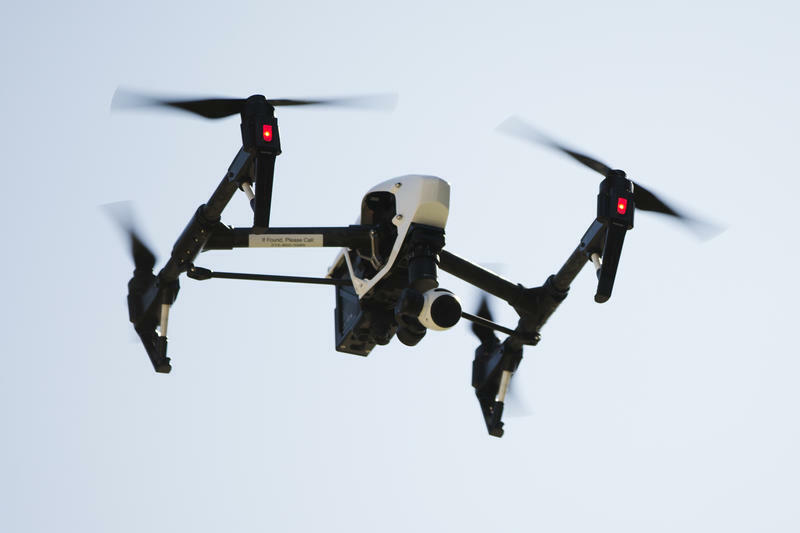 The North Carolina Department of Transportation has issued a reminder to drone operators to fly them safely and follow state regulations as more of them take flight. Last week, the Raleigh-based company PrecisionHawk became the first company to acquire a waiver from the Federal Aviation Administration that allows pilots to fly commercial drones beyond the line-of-sight. PrecisionHawk uses drones for aerial data analysis in industries like agriculture. The F.A.A. waiver is an extension of new federal regulations that will allow more companies to use drones for commercial use.